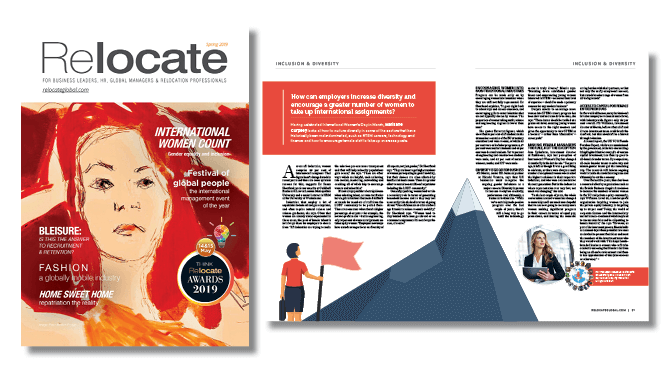 This article is taken from the latest issue of Relocate magazine.– the must read for HR, global managers and relocation professionals.This issue examines the hot topics across international business. 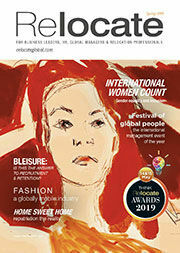 With talent shortages high on the agenda, we put repatriation in the spotlight and explore how to encourage more women into leadership roles. Bleisure – another fad or a way to support recruitment and retention? Discover why you can’t afford to miss the Festival of Global People and Awards Gala Dinner on 14 & 15 May. We will be launching new articles online every day. For advertising enquiries across the Relocate media, call Sue Deacon on +44 (0)1892 891334, or email ads@relocatemagazine.com. Let us know if you have ideas for features, surveys or events, and keep us informed of your company’s news by emailing editorial@relocatemagazine.com.